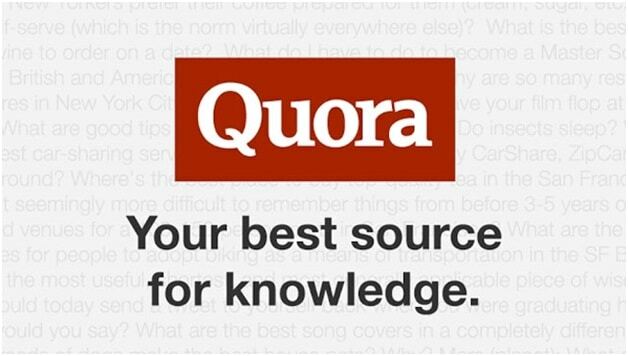 Ability to integrate your Quora answers into your Quora blog This is insanely valuable for me. None of my Quora answers end up on my WordPress blog. Thus, I have 4-5x the content on Quora that I do on my WordPress blog. It’s thus 10x-50x better. Upvotes and chance to get new viewers Upvotes work. If you get them on Quora, people will see your blog. You can’t create this viewer loop on WordPress. You can see 63,349 Views on the Blog post below. All of them are readers / viewers I’d be unlikely to get otherwise. Comments rock The comments on Quora are really terrific, from real, verified users, with great thoughts. 10x better than I’ve seen otherwise. Different readers The readers I have on Quora are different people, for the most part, than read my standalone blog. That alone is a force multiplier right there.